Our Run For Kelli 2015 Recap starts with a giant THANK YOU to the more than 600 participants and 100 volunteers and sponsors who helped make this year’s Run For Kelli on September 20 a huge success! Because of you, we raised $34,100 that will go toward awarding scholarships to deserving students in our community. We are so grateful for your continued support! Link to the times for all the runners by age category and overall times. Big thank you to our photographers for this event Michelle Halm Nacker and Jason Arthur, they did a great job covering the event this year! Here is the start of the Run. 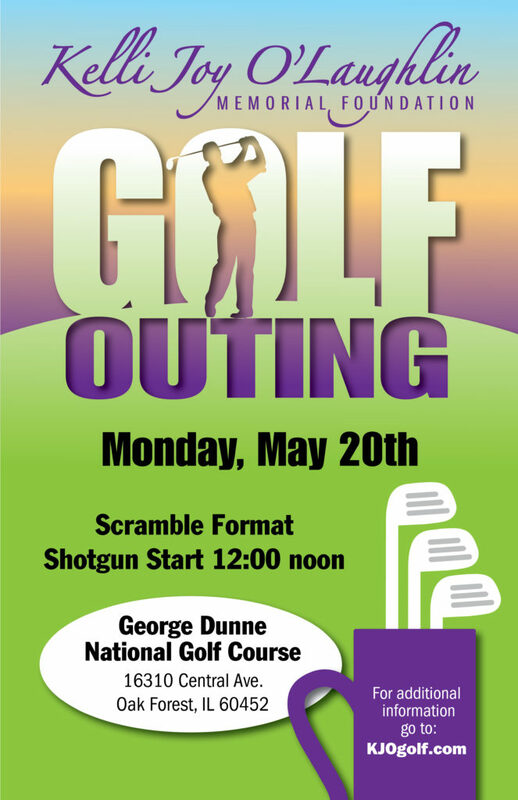 Click the picture to the right to see more from out on the course. We attempted to take pictures of all the runners as they finished! That means there’s over 500 pictures in this collection (it takes a few extra seconds to load all those pictures)! Click the picture to the right or link to the “On the Course” Pictures. Here are the awards ceremony pictures for this year. We awarded trophies to the top three male and female finishers and medals to the top three females and males in their age categories. Click the picture on the right or this link to the Award Pictures. Here are the Walk pictures for this year. We had a perfect day for the walk. Click the picture to the right or link to see people having a great time supporting Kelli’s fund. Here are the Dash pictures for this year. This year Spider Man and Ariel helped the kids at the start and finish lines! Click the picture or link to the Dash pictures. ← Shop for a cause through Amazon Smile!